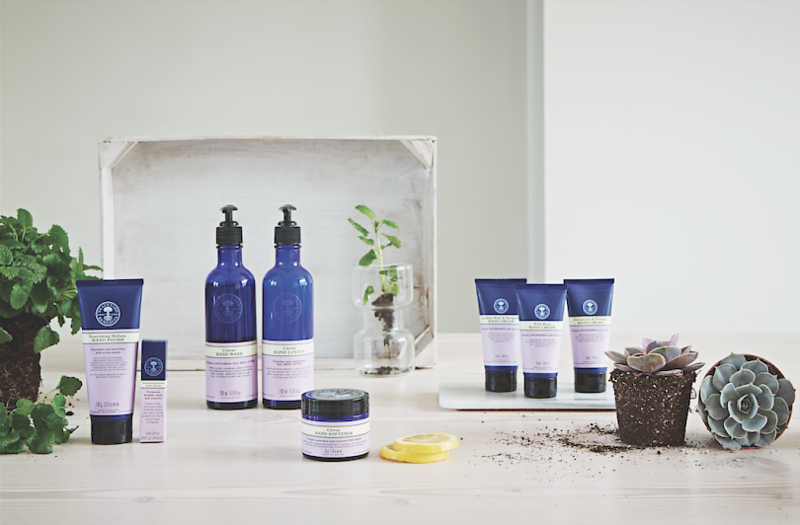 Mountain Mavericks partners with Neal’s Yard Remedies! We know it’s the quality small things which make brands stand out and make holidays memorable – so we are very proud to announce that we are partnering with the incredible Neal’s Yard Remedies this year! Neal’s Yard are renowned for quality, customer service and a famous company ethos which is why we saw it as an amazingly fitting company for Mountain Mavericks to work have in our chalets. 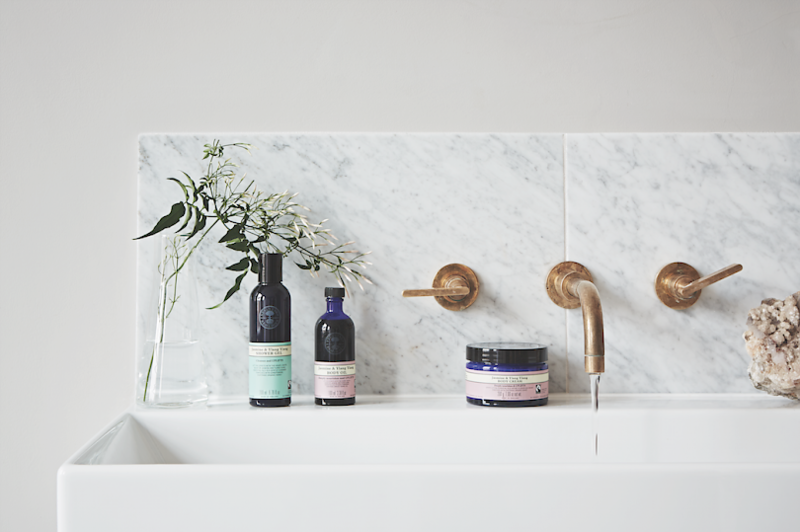 After recently meeting with them we will have a range of Neal’s Yard products throughout the chalets which will no doubt make your experience with us even more homely! Here is what the guys at Neal’s Yard had to say about their company if you are new to them. If not check them out online and try a large range of their products in our chalets from December! We’re very selective with the brands we work with to make your chalet experience as special as possible and we can’t wait for you to try these products before and after your day on the mountain! Previous: Sometimes the Oldies are the Best!